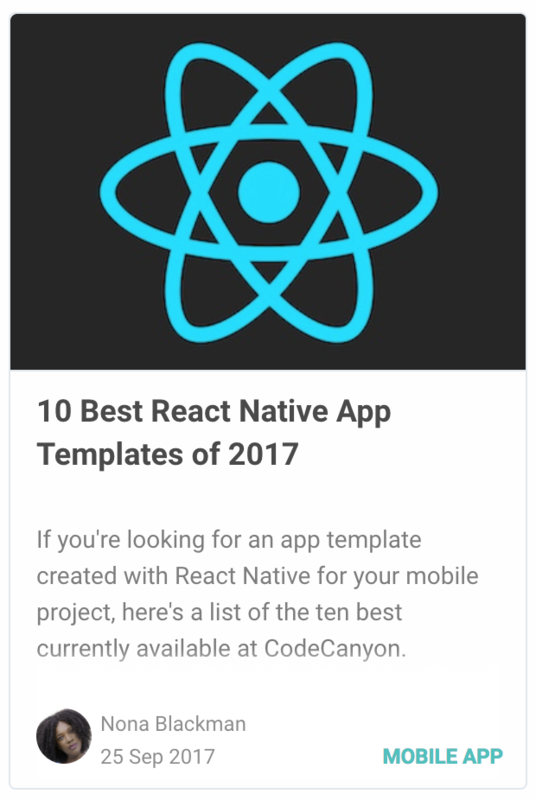 BeoUI React Native templates support you to write your own app in React Native language easier, and faster with unlimited updating advantage. Give the best shopping experience through mobile app with multi-device adaptable template layouts and formats, cool animation, and excellent UX flow. BeoUI eases your journey and saves your time by introducing you how to build the app from scratch and supporting document visually. 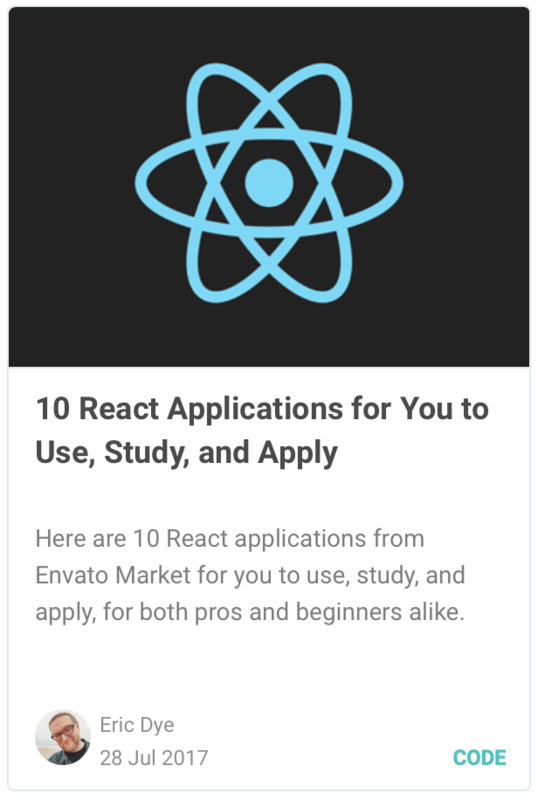 Simultaneously, BeoUI provides complete beautiful templates integrating diverse animations which you can directly and smoothly apply into React Native. BeoUI supports users by updating templates to match with the latest version from React Native and fixing any potential issue to ensure that every template works well. 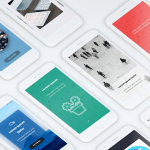 Variety and high-quality React Native templates, cool animations and the ease of customizing themes are exclusive benefits of BeoUI. We not only create charming User Interface, excellent User Experience, but also give you control over screen designs and flow of your apps.